If a website is published as a book, is it then more reliable? Every assumption we have about what is reliable information is now challenged. We tell our students not to believe everything on the web just because it’s in print. And this is correct. Why? They ask. Because anyone can write on the web, we say. True, again. 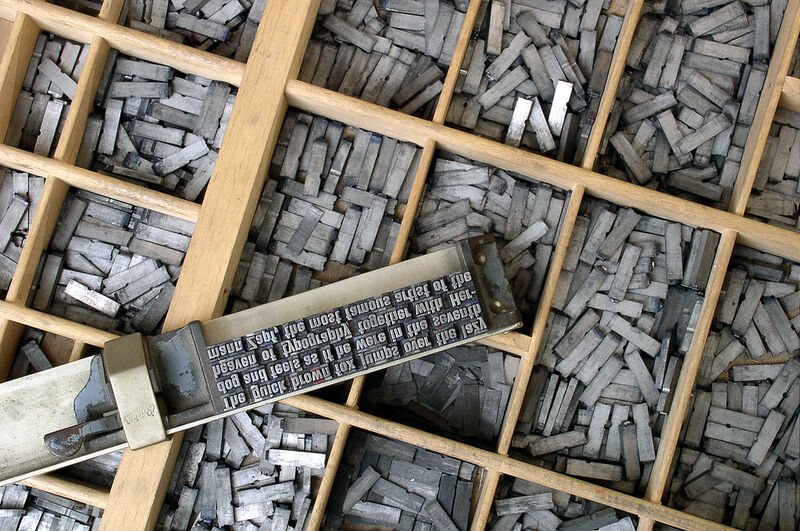 It will take a whole generation before the printed word will stop having any more significance than the non-printed word. It almost feels like it’s passed to our DNA to believe the printed word. The internet is not like a book. Books have editors. We learned to trust the process of book printing to have involved selecting worthy authors and ensuring the overall quality of the information. What happens when the content of a website is published as a book? 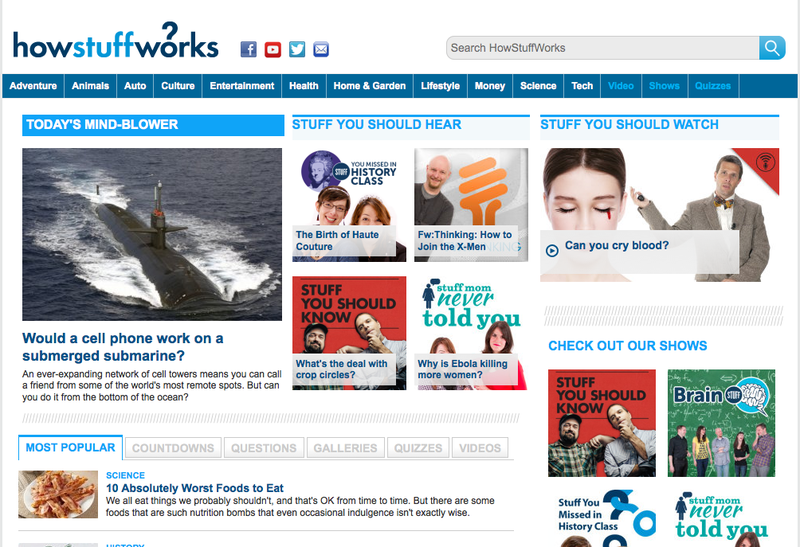 Howstuffworks is an online resource that has now been published. Is it now a more reliable resource? How about the content of a blog? The quintessential user generated content! 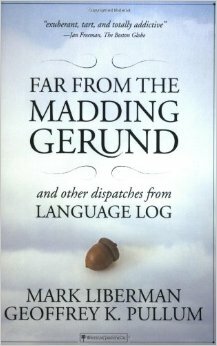 Far from the Madding Gerund is a book, the entire content of which comes from the online blog The language log. 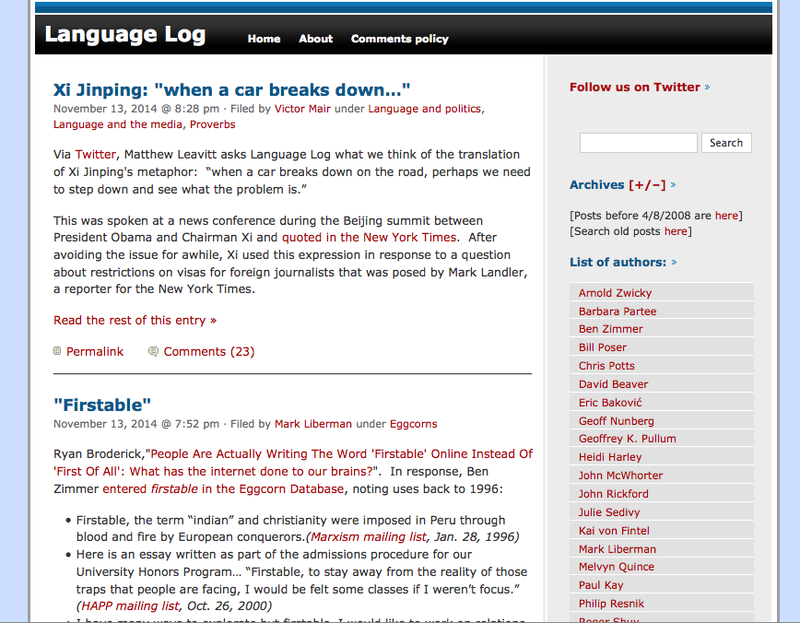 If you are a linguist you probably know it. That’s where some of the most famous linguists hand out and chat. Has the book made the blog a reliable resource? 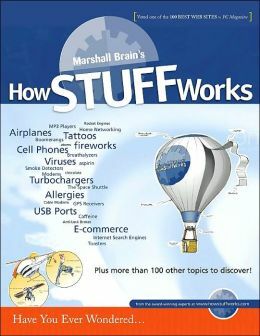 Both How Stuff Works and the Language Log are quality resources and by quality I mean they are worth reading if you are interested in the discussed topics. There are others that are not but can easily be published as books. The question is what makes them good resources and there’s no free lunch answer to that and no don’t-site-wikipedia type of shortcuts. I will come back to that question over and over again. I want to understand it better. Beyond the basic how-to-evaluate guides. The internet is a wonderful thing that has come to our lives to make them better. It is probably the single most powerful democratic tool the world has known. There is a small price to pay for having it. Lose the innocence of believing the printed word, digital or otherwise. Next Post What’s your Thanksgiving Score?